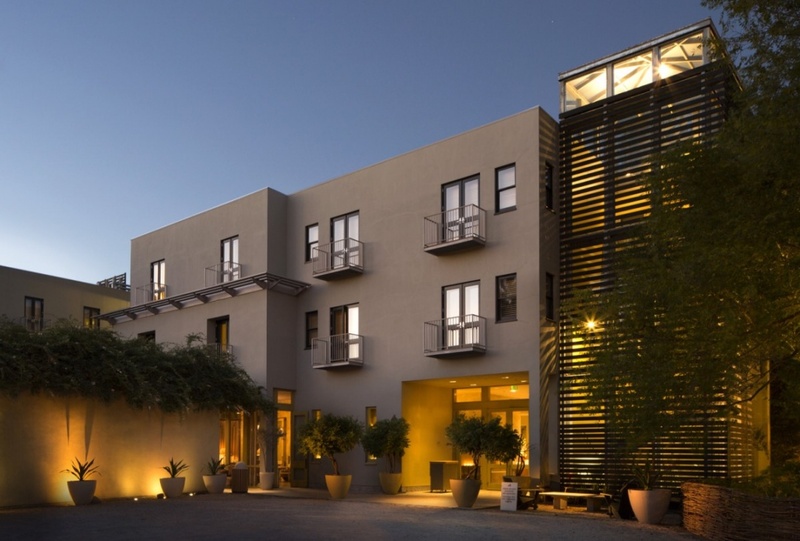 As a San Francisco based blogger I have always had visit to The Hotel Healdsburg on my bucket list of places I would love to stay at. 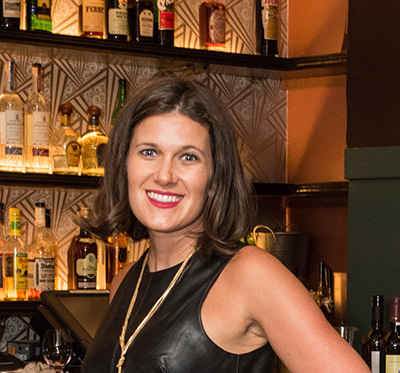 I had heard numerous times how gorgeous it was, what incredible service to expect and of course of the incredible Chef Charlie Palmer’s Dry Creek Kitchen Restaurant located within the Hotel. 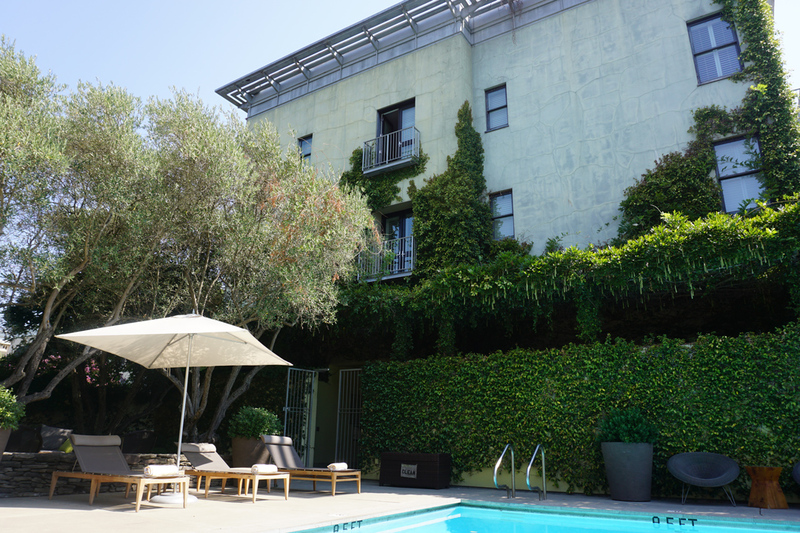 After years of anticipation, I finally had the chance to visit and stay at the Hotel Healdsburg. I was attending Chef Charlie Palmer’s Project Zin Event, which is an amazing Food + Wine Fundraiser benefitting the Down Syndrome Association of the North Bay, read more about Project Zin here. Views of the gorgeous hotel from the pool. It’s pretty rate that I get to spend an afternoon at a pool relaxing. If you are looking for some R & R this is the spot to enjoy it. 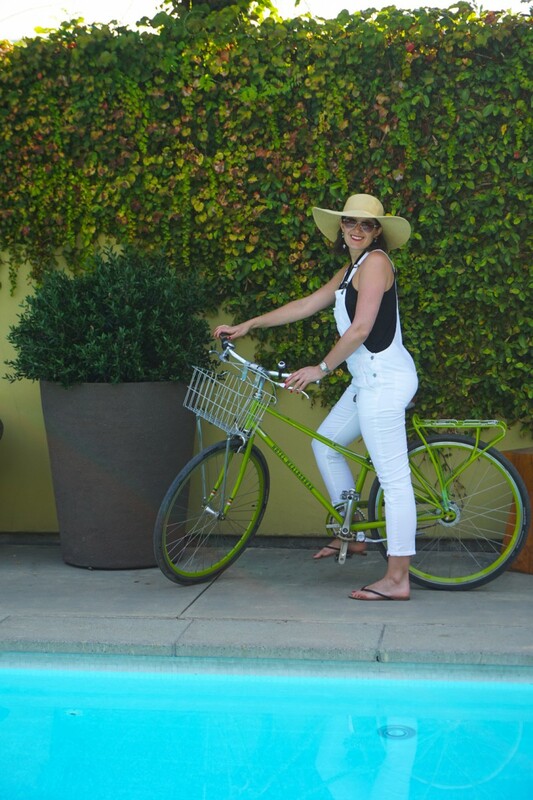 They also have a Spa (which I did not experience this trip) so whether you’re a pool girl like me or prefer some time at the Spa you will be thrilled with your day of leisure at The Hotel Healdsburg. My essential pool reading. 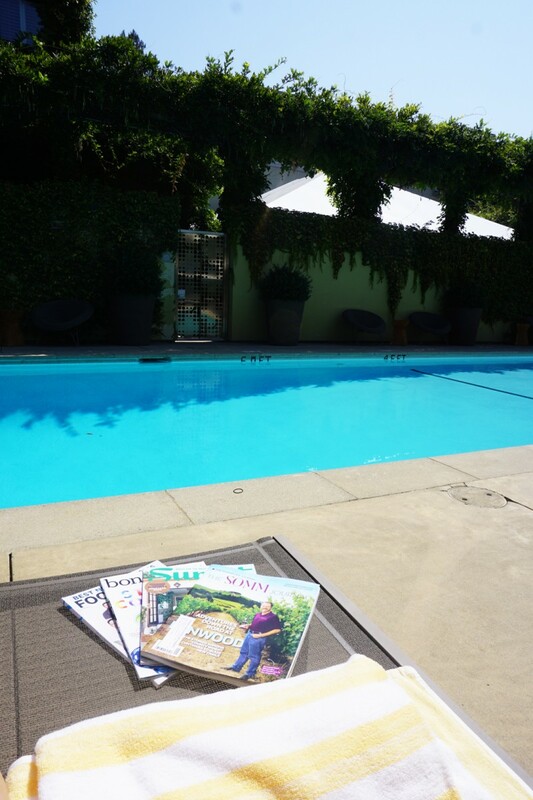 Food & Wine, Bon Appetit, Sunset Magazine & The Somm Journal…..
Farewell Hotel Healdsburg, until I visit again…. Thanks to Hotel Healdsburg for hosting me for my stay with you. It was an unbelievable visit I will not forget and hope to experience again in the near future!